"Trends are always there potentially to affect the thinking, but the true responsibility as a music industry A&R person is to seek talent, yes, but also to help create and deliver music that sells. He/she needs to be a leader in creative thinking, not to follow the sheep. One does have to comprehend the sphere of the market, but never live by it. Sure, we do understand the need by some to create music to fit the slot for what is selling today, but these things change - often very quickly. Unique talent and great songs will straddle time." According to a new paper from investment bank GP Bullhound, Spotify could be valued at $20bn by the time it goes public later this year or early in 2018. 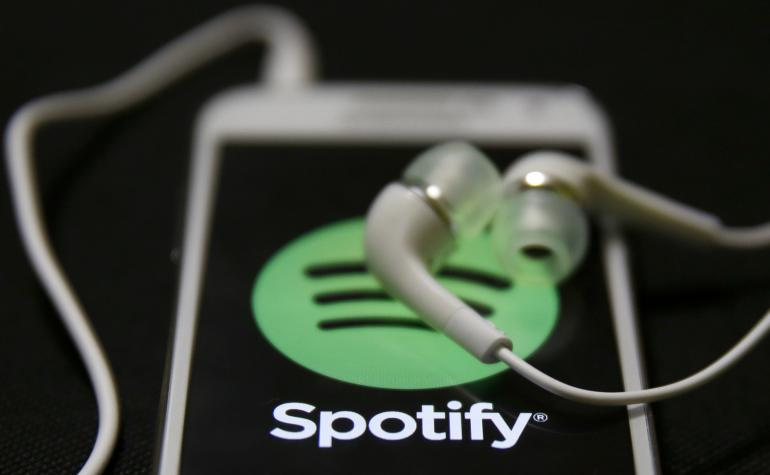 What’s more, say the firm’s analysts, Spotify’s subscriber base is set to grow from the 60m announced in July to 100m by summer next year. When Pandora Media launched on the NYSE in June 2011, it started trading at $16 a share – with a $2.6bn valuation. Optimism was rife for music’s big digital play on the stock market. The expectation was that the firm’s valuation, and global presence, would soar. Today, over six years on, Pandora is worth less than a third of what it was that day, at under $5 per share. And, according to Music Business Worldwide’s calculations, there’s even sorrier news for the firm’s new regime to contemplate: Pandora has now lost over a billion dollars in less than four years.